Have you ever left a medical appointment and suddenly thought you didn’t understand or can’t remember exactly what the doctor said? Or are you one of the patients whose notes have gone missing? Health campaigner Joanna Slater is developing an app to help address these very things, called MyNotes Medical, which will enable people to make audio or text recordings of consultations and list treatments and medications they’ve received. Along with co-founder Brad Meyer, she has now set up a crowdfunding site in a bid to raise money to put the finishing touches to the app, and they hope to be able to launch it later this year. For Slater, reaching this point was triggered by personal experience. 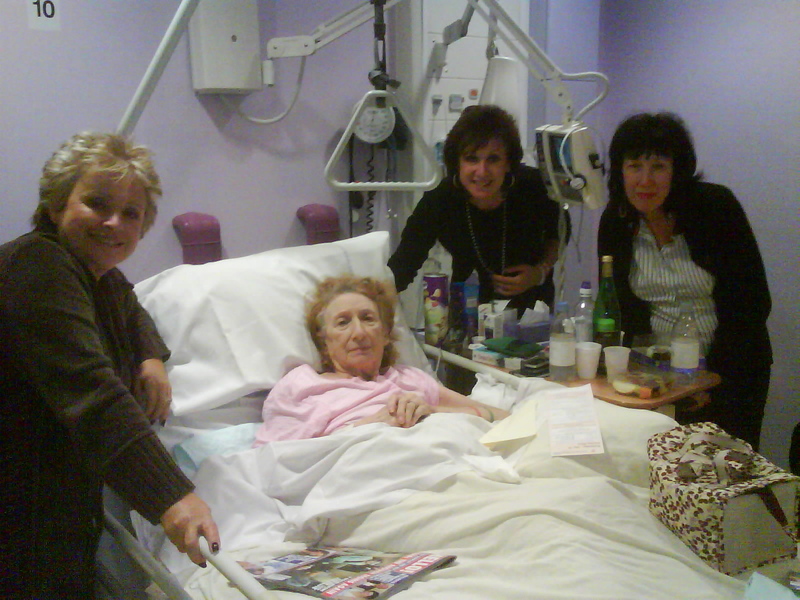 Her 85-year-old mother, Kay, died in hospital in January 2008, six months after being admitted for hip surgery.